Snuggle up this winter in a camping pod, glamping pod or Airstream caravan on our sites with Experience Freedom. The more nights you book, the bigger the discount! Save 15% when you book two nights, 20% when you book three nights and 25% when you book four nights or more… it’s that simple! Just enter your membership number at checkout and your discount will be applied. 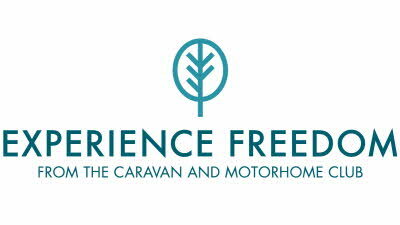 We're also offering great savings on motorhome hire with Swift Go - when you book 4 nights or more we'll give you 20% off your booking, make sure to use the code FREEDOM20 at checkout. Terms and conditions apply**. 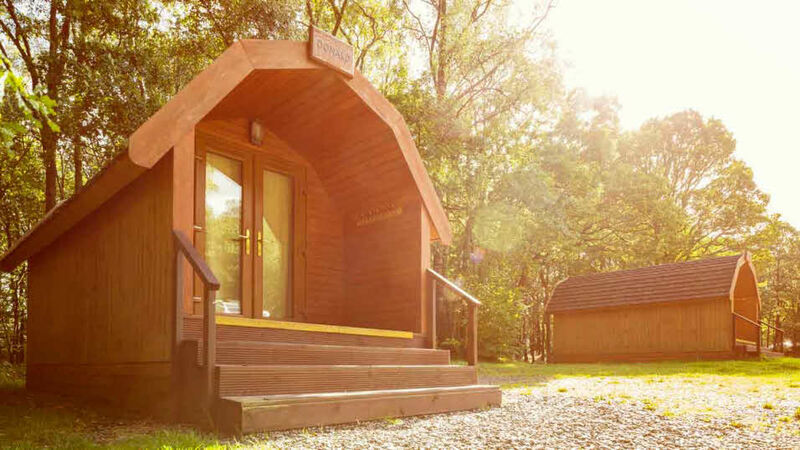 Enjoy a unique glamping experience in one of these wooden pods, which are warm in winter - a little more comfy than a tent! 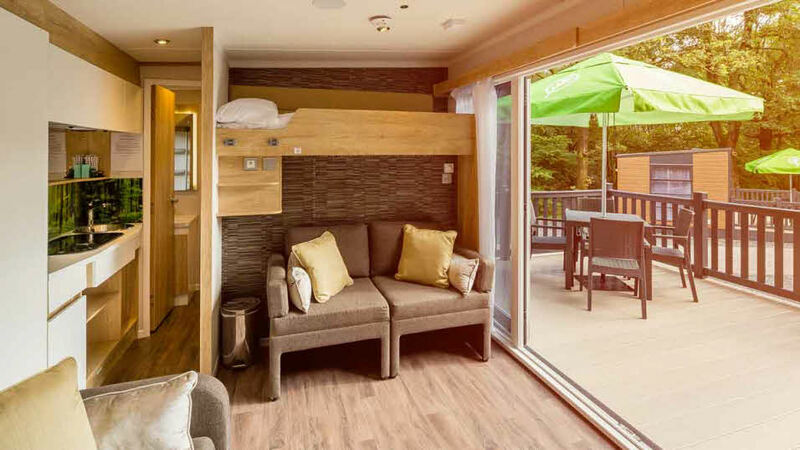 Relax in what can only be described as your very own outdoor hotel room which is airy, cosy and well insulated. 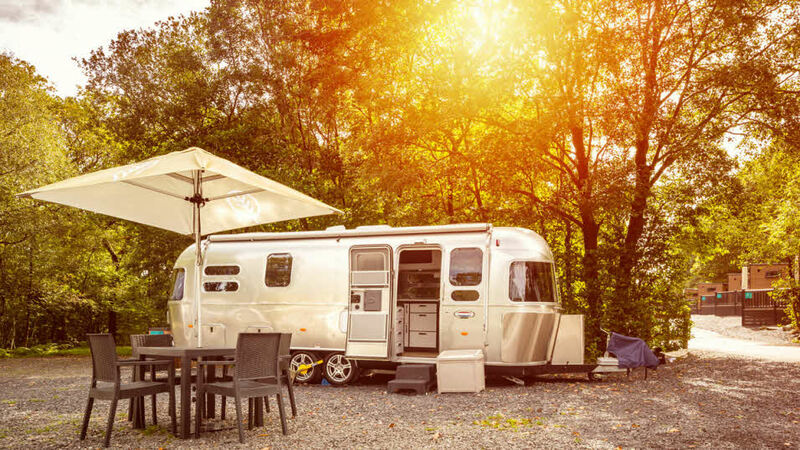 Escape the norm and try a retro glamping experience in an iconic, all-American Airstream trailer. 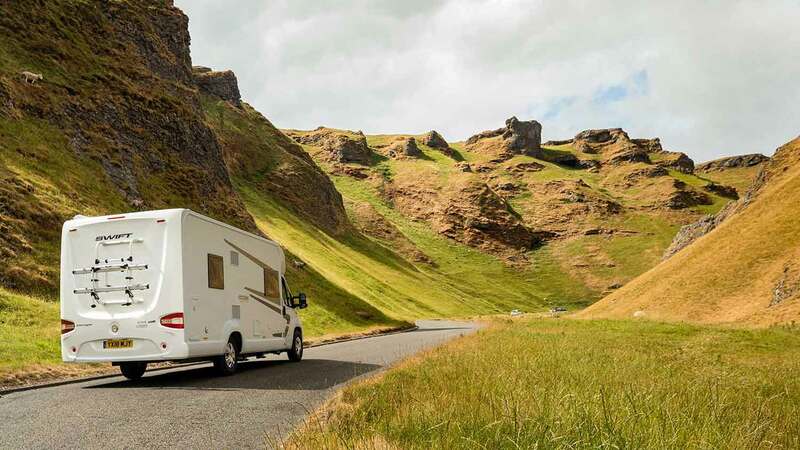 Explore the country and see the UK's extraordinary landscape in a comfortable motorhome. You'll have plenty of choice for places to stay, with access to over 2,700 Caravan and Motorhome Club sites. Book 4 nights or more and get 20% off your booking. Use code FREEDOM20 at checkout. Collection and return from the Swift Go depot in Manchester. Don't forget to apply your membership number at checkout! 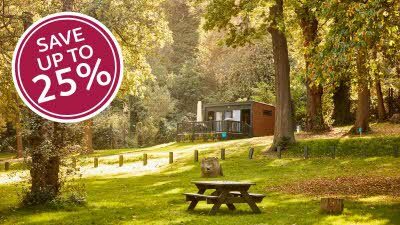 The Experience Freedom Winter Glamping Sale is a discount of 15% on 2 night stays, 20% on 3 night stays and 25% on stays of 4 nights or more. Discount is off our standard Glamping Pod, Camping Pod and Airstream nightly rates on bookings made between 21 November and 17 December 2018, for arrivals between 22 November 2018 and 31 January 2019. Price shown is based on a 4 night stay with 20% off applied. This offer is not available for tent camping. The offer is only applicable to new bookings made between 21 November and 17 December 2018. Discounts will be applied to the base cost of the accommodation, discounts do not apply to optional extras including, but not limited to, towel packs and dog friendly supplements. The offer is only applicable to new bookings of 4 nights or more collected on or before 31st January 2019. No other offers or discounts may be used in conjunction with the offer.